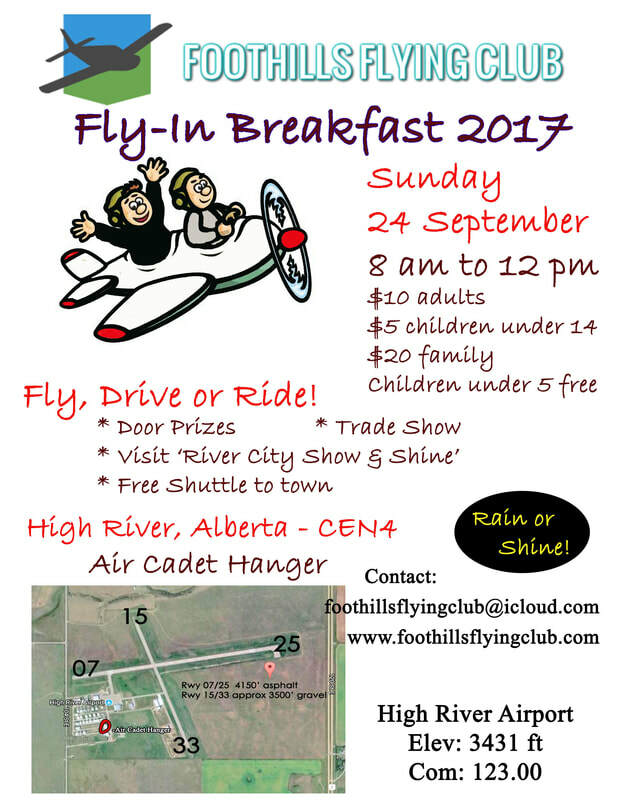 Thanks to all who participated in Fly In 2017 - it was a great flying day and fun to connect with our fellow pilots. Photos from the day are on the 'Photos' page. Just a selection of some of the great shots by Morgan Grover. If your aircraft isn't shown just ask - we may have one available!